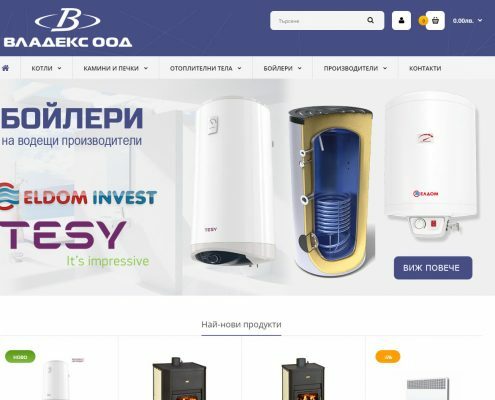 Vladeks | Moven Soft - Web design, SEO optimization, e-shops. 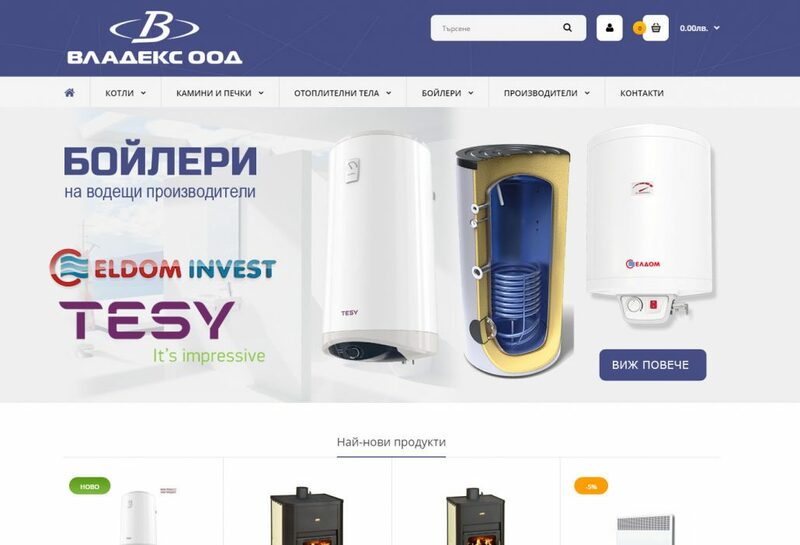 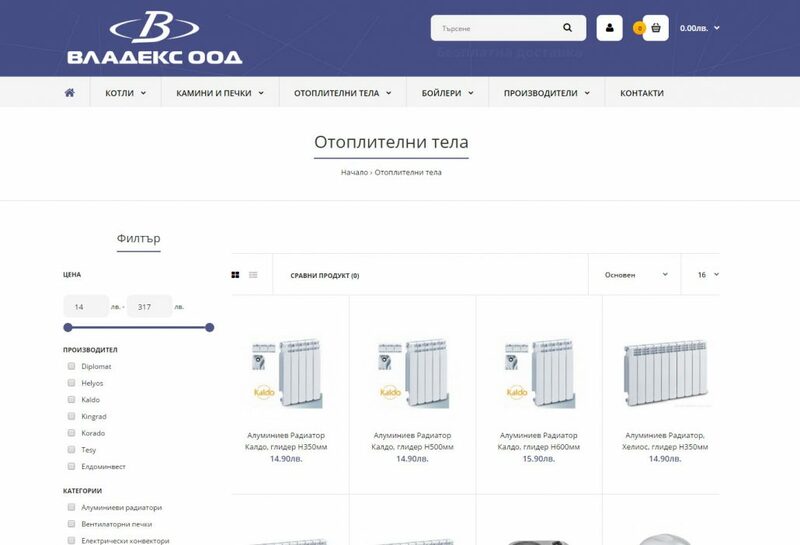 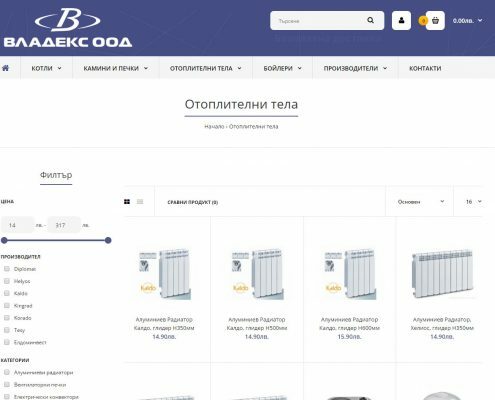 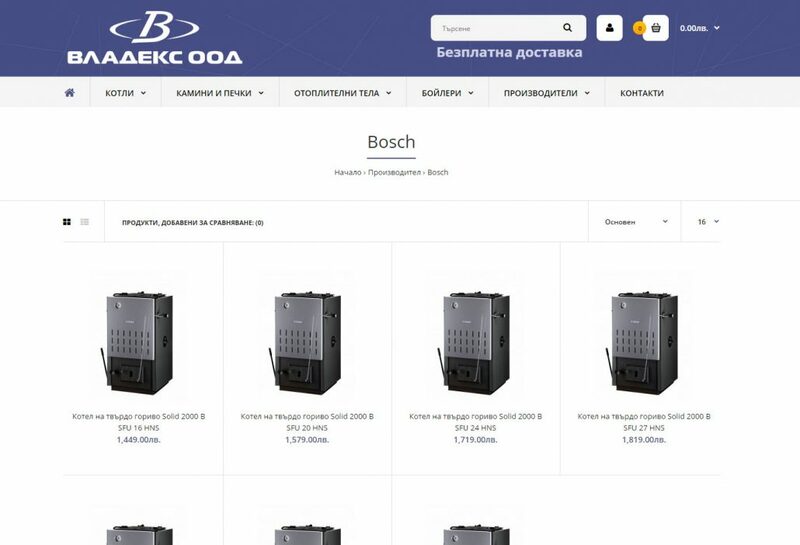 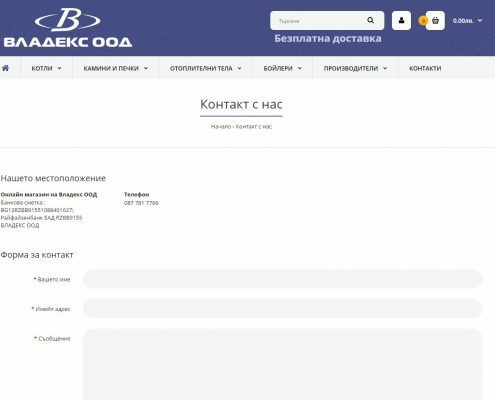 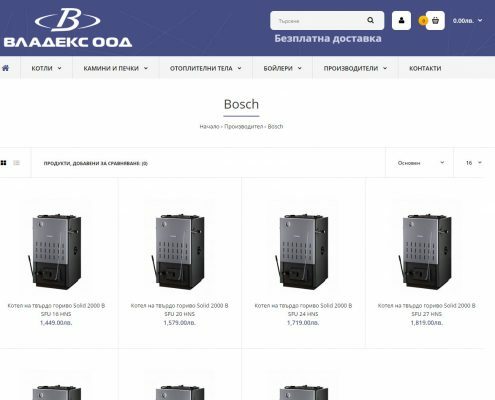 The company of “Vladeks” Pleven Ltd was established in 1998 with main activity wholesale and retail components for plumbing and heating equipment, bathroom equipment, fireplaces and stoves. 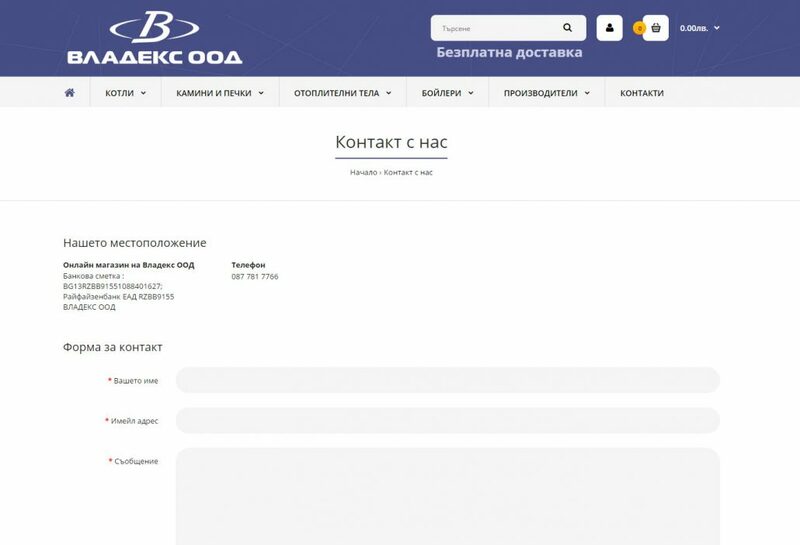 Basic principles of Vladeks are honesty, mutual respect and loyalty to clients and suppliers.